Steve Silberman's groundbreaking book, NeuroTribes, is a compassionate and comprehensive history of the science and culture of autism. In his talks and presentation, Silberman upends conventional thinking about autism diagnoses and suggests a broader model for acceptance and understanding. 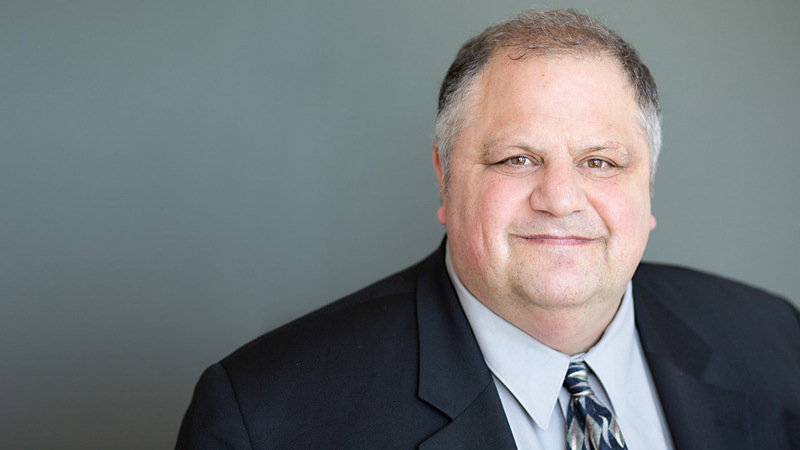 Steve Silberman is an award-winning science writer whose articles have appeared in Wired, the New Yorker, the MIT Technology Review, Nature, Salon, Shambhala Sun, and many other publications. He is also the author of the New York Times best-selling NeuroTribes: The Legacy of Autism and the Future of Neurodiversity, which unearths the secret history of autism, long suppressed by the same clinicians who first became famous for discovering it, while also discovering surprising answers to the crucial question of why the number of diagnoses has soared in recent years. The book received a California Book Award as well as the Samuel Johnson Prize for Non-Fiction — the first popular science book to win the prize in its 17-year history. NeuroTribes is currently being adapted as a film by Paramount Pictures with Lorne Michaels producing. Silberman speaks regularly at schools and universities, advocacy groups and organizations, and corporations including Microsoft, Google, and Apple. In his book and his keynote presentations, Silberman shares little-known stories of the researchers and psychiatrists who pioneered the first autism diagnoses while also providing long-sought solutions to the autism puzzle. In an effort to shed light on the growing movement of “neurodiversity,” Silberman discusses the evolution of autism and explores the need for a more humane world in which people with learning differences and those who love them have access to the resources they need to live happier, healthier, more secure, and more meaningful lives. Silberman’s writing has earned him numerous accolades and awards, including a 2010 Science Journalism Award for Magazine Writing from the American Association for the Advancement of Science and the Kavli Foundation for his article titled “The Placebo Problem,” His writing on science, culture, and literature has been featured in a number of anthologies, including The Best American Science Writing of the Year and The Best Business Stories of the Year. 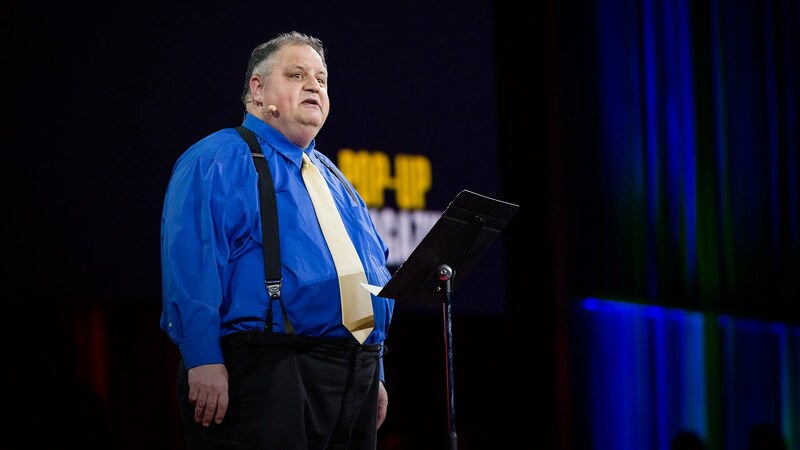 His TED talk, “The Forgotten History of Autism” has been viewed more than 800,000 times and translated into 29 languages while his Twitter account, @stevesilberman, made Time magazine’s list of the best Twitter feeds for the year 2011. Silberman lives with his husband, Keith, in San Francisco. In this lecture, Steve Silberman discusses his belief in Neurodiversity, or the growing movement to frame autism and other conditions such as dyslexia and ADHD as natural human variations rather than disorders. Silberman advocates that neurological differences are authentic forms of human diversity and that often atypical forms of brain wiring also convey unusual skills and aptitudes. He argues that society should honor and nurture neurodiversity and help individuals make the most of their native strengths and special interests, rather than focusing on trying to correct their deficits or normalize their behavior. The Centers for Disease Control and Prevention estimates that one in 68 children in the US are on the autism spectrum, a number that is in stark contrast with a 1970 study that put the figure at one in 14,200. While some people believe this jump is evidence of an autism epidemic, Silberman uses this lecture to show that autism has always been part of the human experience, it’s just only recently that we have become accordingly aware of it. Silberman explores the long misunderstood history of autism and the vital role its played in shaping our modern world. NeuroTribes is a sweeping and penetrating history, presented with a rare sympathy and sensitivity. It is fascinating reading; it will change how you think of autism, and it belongs, alongside the works of Temple Grandin and Clara Claiborne Park, on the bookshelf of anyone interested in autism and the workings of the human brain. Breathtaking… as emotionally resonant as any [book] this year. It is a beautifully written and thoughtfully crafted book, a historical tour of autism, richly populated with fascinating and engaging characters, and a rallying call to respect difference. Mr. Silberman has surely written the definitive book about [autism’s] past. "Ambitious, meticulous and largehearted history...NeuroTribes is beautifully told, humanizing, important."